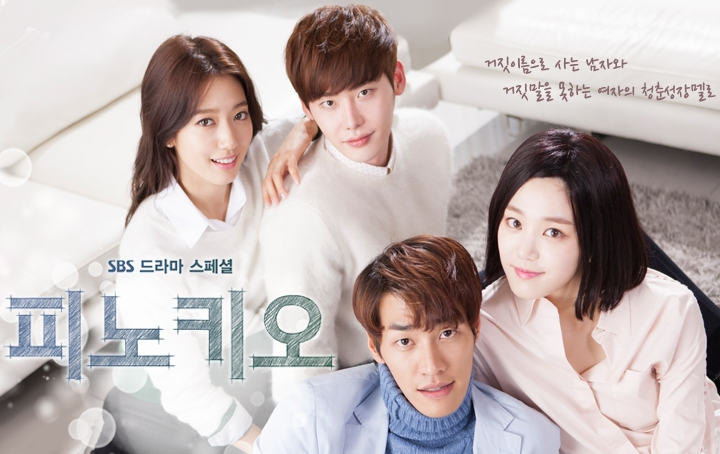 Written before aired: As I commented yesterday, the drama feels wholly populated with interesting characters and relationships that are layered and nuanced. Although I didn’t get to mention it yesterday, I was really surprised by Lee Seung Gi’s acting in his scenes with Chung Jo, where I could see restrain, love, hurt, longing, and earnestness in his expressions when he looks at her. He seems to be easily moving from being the mischievous little puppy to the sad, lovelorn low-born. 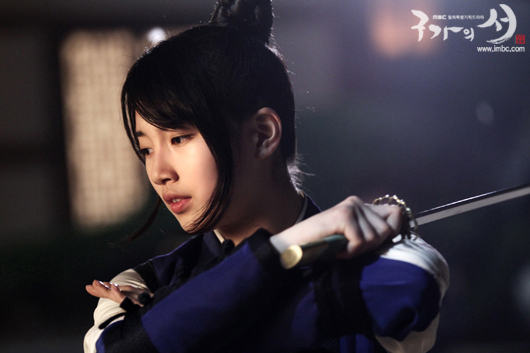 Suzy was also a pleasant surprise, delivering her sageuk lines with more gravity than I expected from her experience with playing more contemporary and somewhat bratty characters in her previous dramas. All the actors are really bringing it to the screen and I find myself absorbed in their world and emotions. The beautiful cinematography is also a plus. 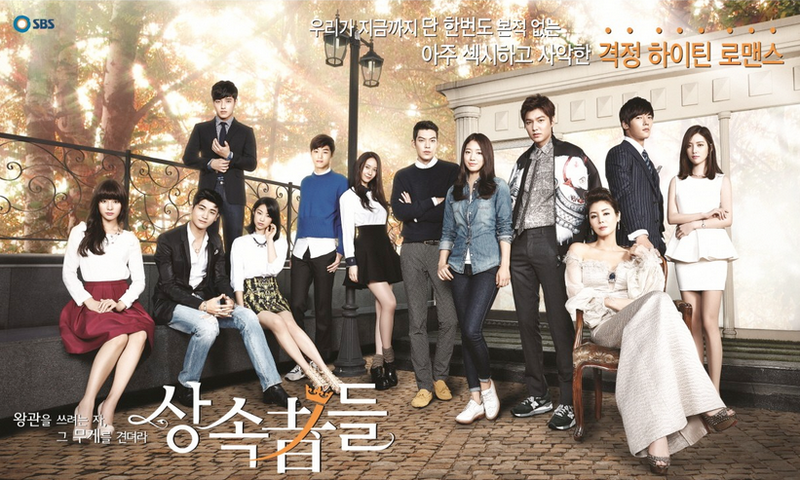 Written before the ep: This week we finally have the appearance of the main leads, Lee Seung Gi and Suzy. I honestly have no preconception regarding their chemistry because I have not seen any interviews or live interaction. 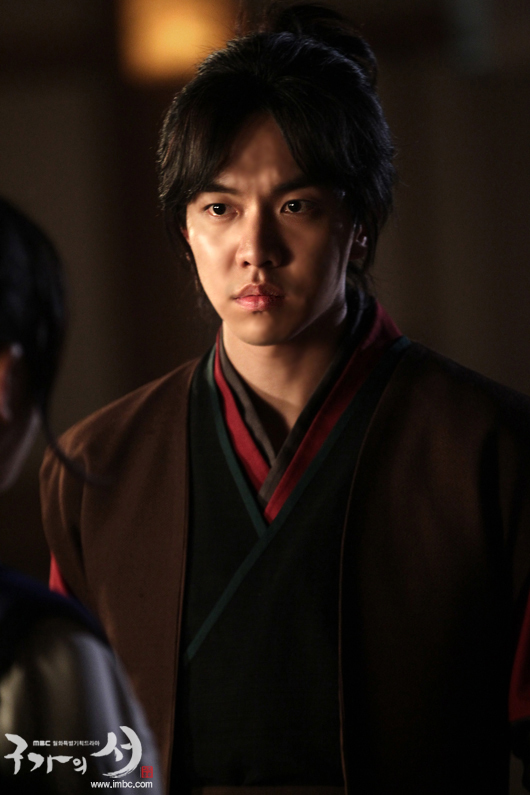 So far I’ve only seen preview stills in which they look cute together and the brief episode preview which only brought my focus to the possibility of some awkwardness of Lee Seung Gi in a sageuk. But then again, this is not your mama’s sageuk. He might, and probably is, be just right as the mischievous half-human, half beast Choi Kang Chi. 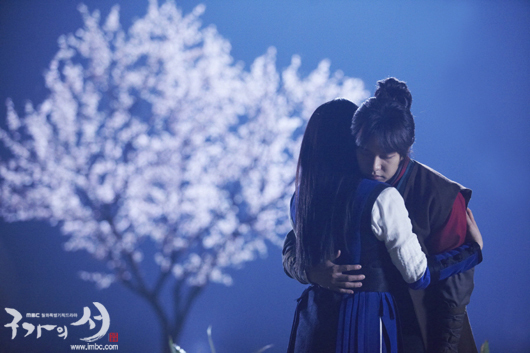 I saw this official music video for the Gu Family Book OST song “Love Hurts” earlier in the day and I almost cried. I was amazed by how invested I was in Wol-ryung’s and Seo-hwa’s love story and I started getting nervous about today’s episode. Watch for yourself if you dare. There are scenes from today’s episode, I assume, and I think it’s going to be pretty heart breaking. 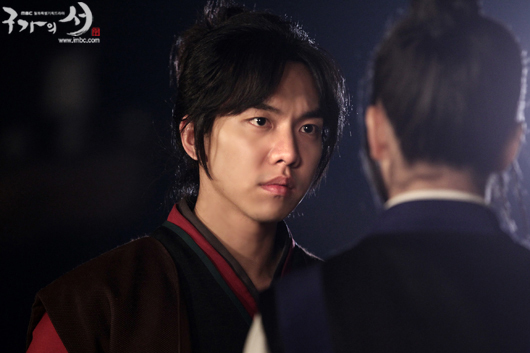 I thought about the violence and cruelty in yesterday’s episode and I realized, it is pretty normal for a sageuk, but I was unprepared for it because all I was thinking was, “A Lee Seung-gi and Suzy” drama. I actually didn’t even read any character descriptions or synopsis for this drama before I began yesterday because I have been so busy so everything was pretty much a huge surprise. And the biggest surprise? Choi Jin Hyuk. Is all I have to say. I remember my hands shaking like this when I live recapped the last episode of Faith. Oh my. Nervous but excited! 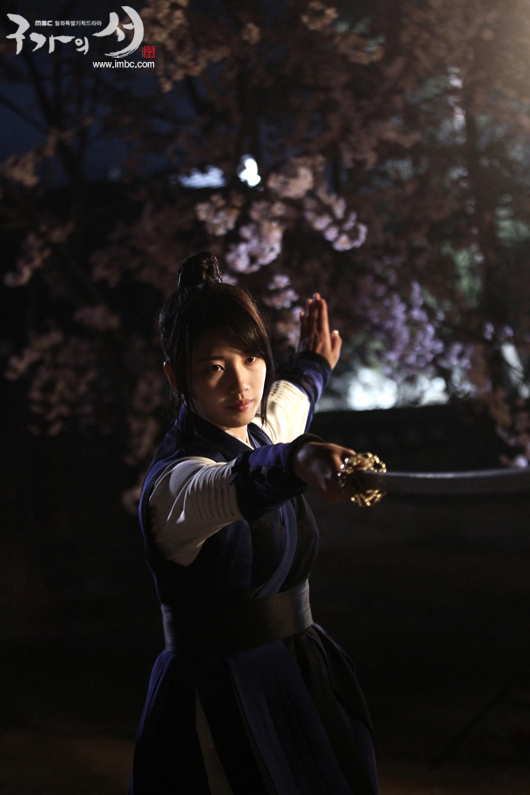 ***About the “Gu Family Book”: The title refers to a legendary book said to be passed down through the gumiho line. The book was supposedly written by Hwanwoong, the god who came down to earth and founded Korea, to give the animal spirits the chance to become human.